Gregory W. Easter first became a Certified Residential Real Property Appraiser in 1992. Mr. Easter is licensed in Alabama and Tennessee. 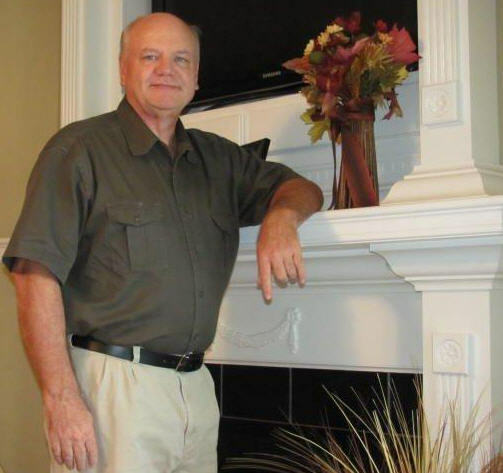 Mr. Easter is a licensed home builder and a Realtor since 1977. Gregory W. Easter is a member of: National Association of Realtors, Tennessee Association of Realtors, East Middle Tennessee Association of Realtors, Birmingham Association of Realtors, and the Alabama Association of Realtors. Gregory W. Easter holds the designation of IFA (Independent Fee Appraiser) for the National Association of Independent Fee Appraisers. Married since 1974 to Sharon A. Hayes of Mount Juliet, Greg and Sharon have two boys, Jeremy (wife Misti) and Jason (wife Tiffannie). Greg is the PaPa to Grand-daughter Julia and Grandson Jonah.